I’m very proud to announce that our new catalogue is ready; you can find it online here. Now you know why it was so silent on these pages these last few weeks.. The first part of this sale will be dedicated to the Laprugne collection (comprising 78 lots), and the second section will present objects from various owners. 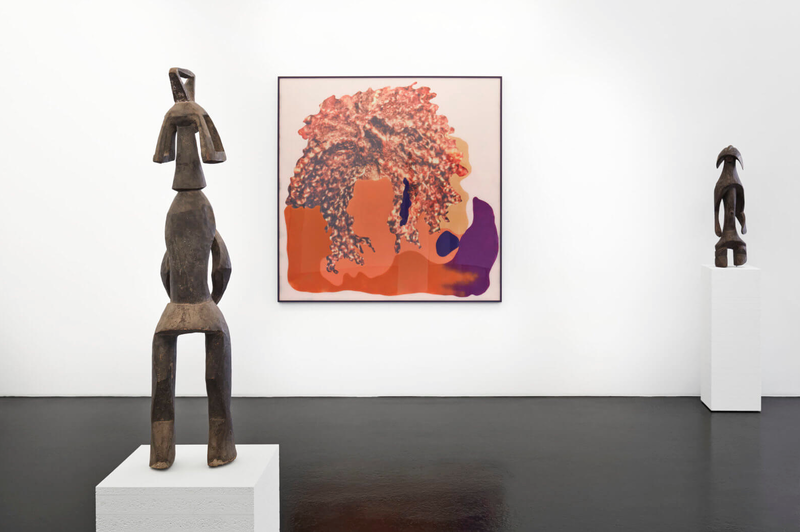 Now at the vanguard of the auction season, Christie’s’ African and Oceanic Art department has shifted its auction calendar to coincide better with the rhythm of the market. 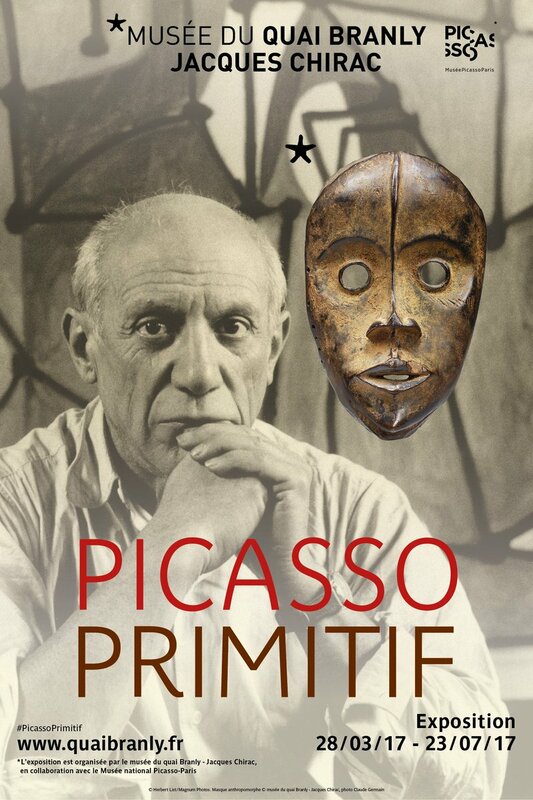 Coinciding with the highly anticipated opening of the “Picasso Primitif” exhibition at the Musée du Quai Branly-Jacques Chirac, it surely will be worth a trip to Paris. Built over several decades, the Laprugne collection spans all continents and is the lifework of Mr. and Mrs. Laprugne. 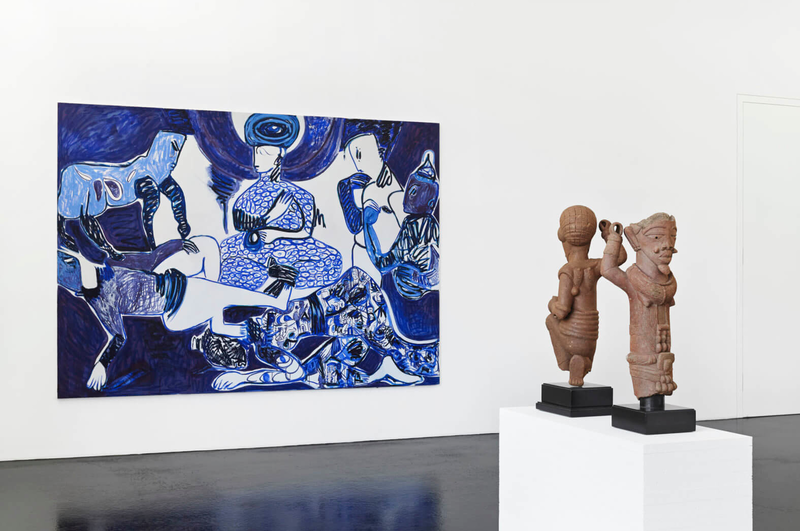 Starting in the 1970s, Jean-Pierre Laprugne ran the Parisian gallery ‘Mazarine 52’, which specialized in African and Oceanic art. 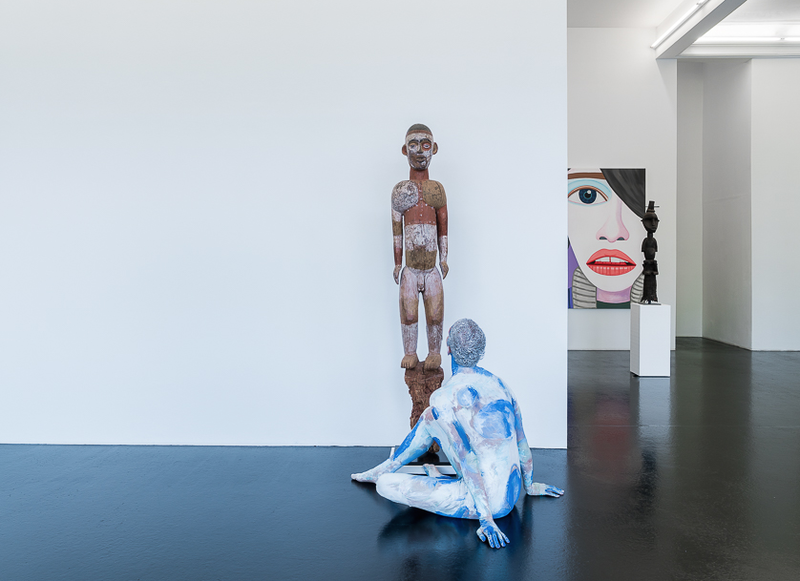 In his early twenties, abandoning his position as a teacher early on, Jean-Pierre Laprugne saw it as his life mission to save these works of art from oblivion and reveal their origins and artistic merits in his gallery. In a classical French tradition, he honed his knowledge through tireless visits to flea markets at dawn and a large network of amateurs which he also frequently met at Hotel Drouot. Over time, this would yield countless treasures. His gallery quickly became a popular meeting spot in the Saint-Germain quarter thanks to Jean-Pierre’s knowledge, open mind and good humor. 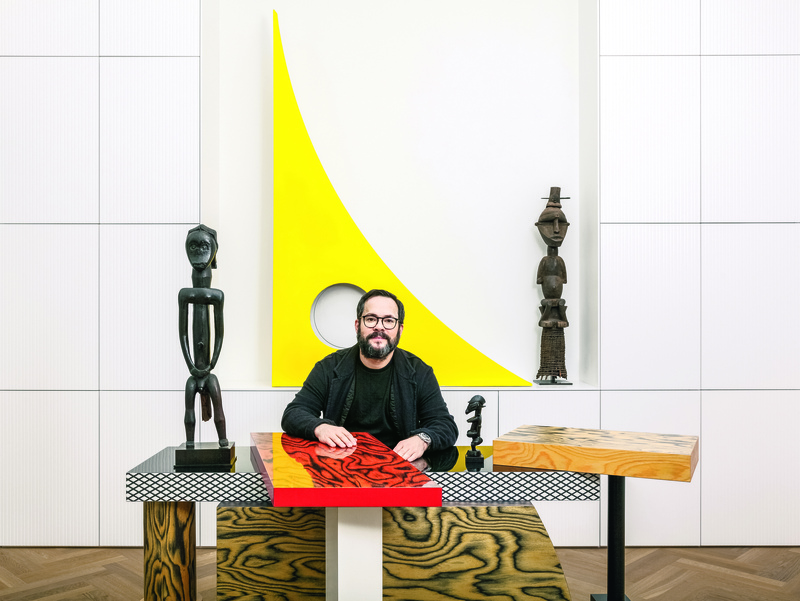 He inspired a whole generation of likeminded collectors and dealers with his contagious passion. 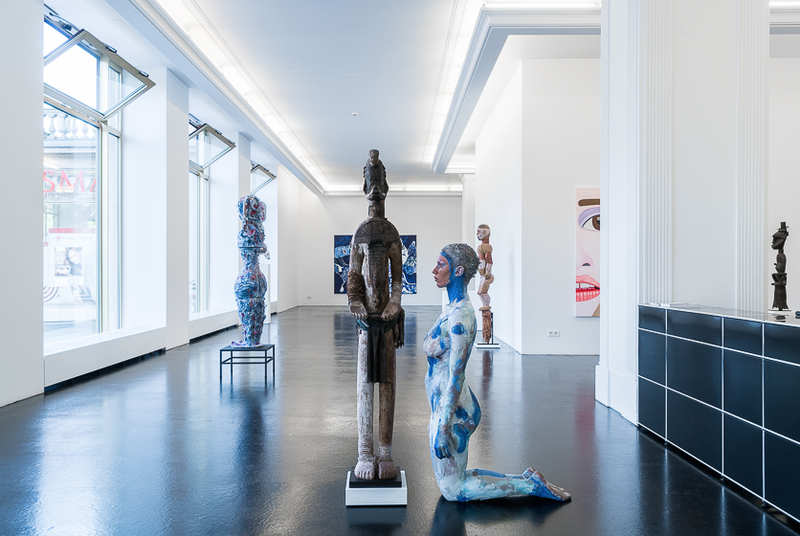 Through the years he was able to build up an exquisite private collection, discretely safeguarding the masterpieces he found for his private sanctuary. 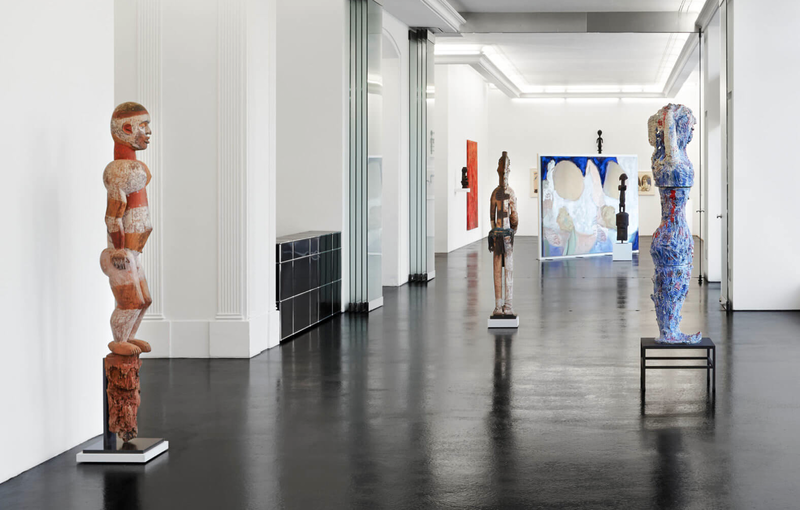 At the heart of his collection is a unique group of 7 Kota reliquary figures from Gabon, displaying the unique diversity these guardian figures can show. This exciting collection contains many more unseen and unpublished treasures never before on the market. The sale of the Laprugne collection continues into the various owners sale, including two dedicated sections. 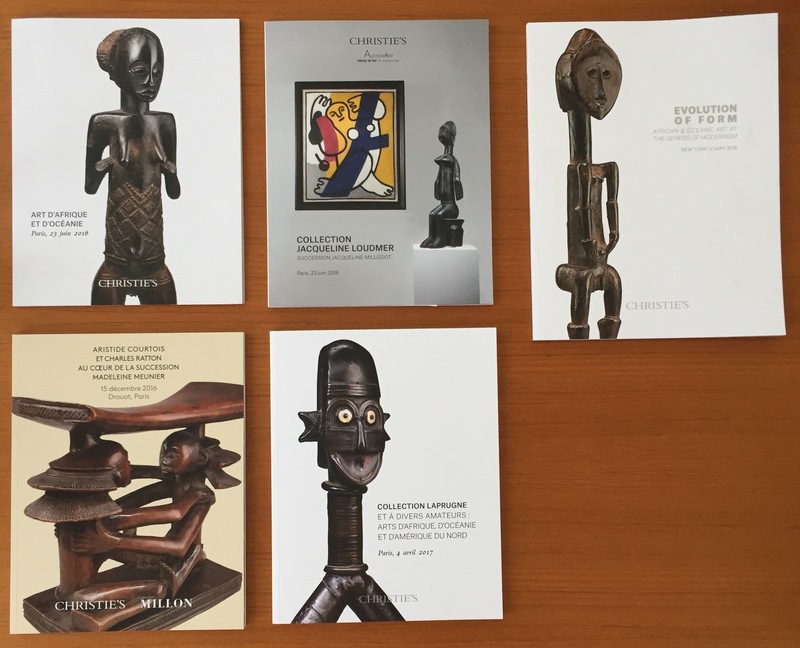 A first group of objects, all miniatures under 20 centimeters, demonstrates the virtuosity of African artists when sculpting small-scale objects. 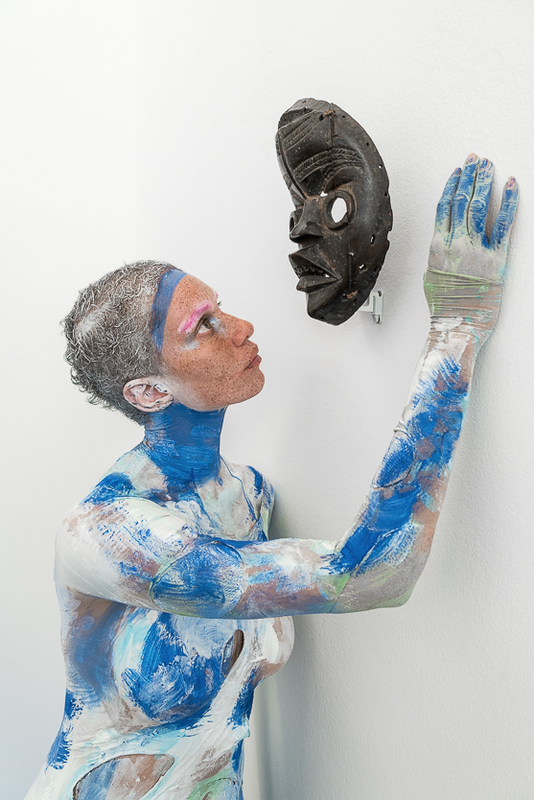 A second section presents a carefully selected group of African and Oceanic masks from the highest quality showing the incredible creativity in the reinvention of the human face. Amongst these masks, a rediscovered archaic Sepik River mask from Papua New Guinea which has remained in the same family since being acquired at the famous auction of the collection of André Lefèvre in 1965 (lot 96). With these focused selections we respond to the current market’s desire to explore categories in-depth. 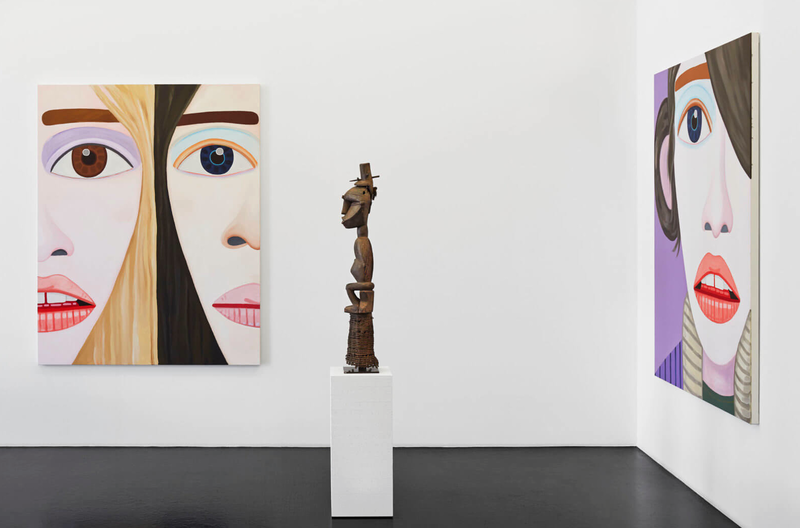 Normally considered in the context of a museum, this comparative approach represents a fresh perspective in the auction model to appeal to seasoned collectors and new audiences alike. 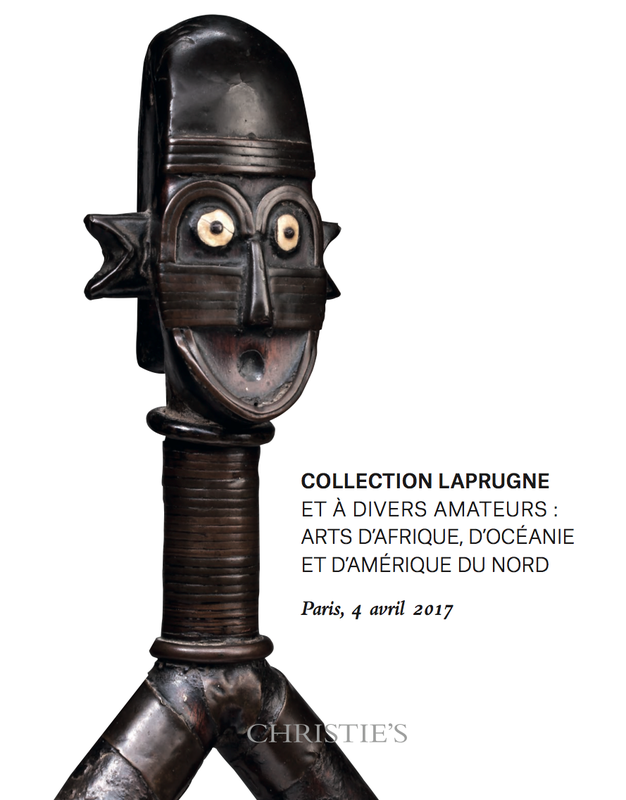 Last but not least, and a bit hidden in the middle of the catalogue, is the iconic Dogon mask formerly in the collections of Rene Rasmussen and Gaston de Havenon – lot 82 (on which I will write more later). 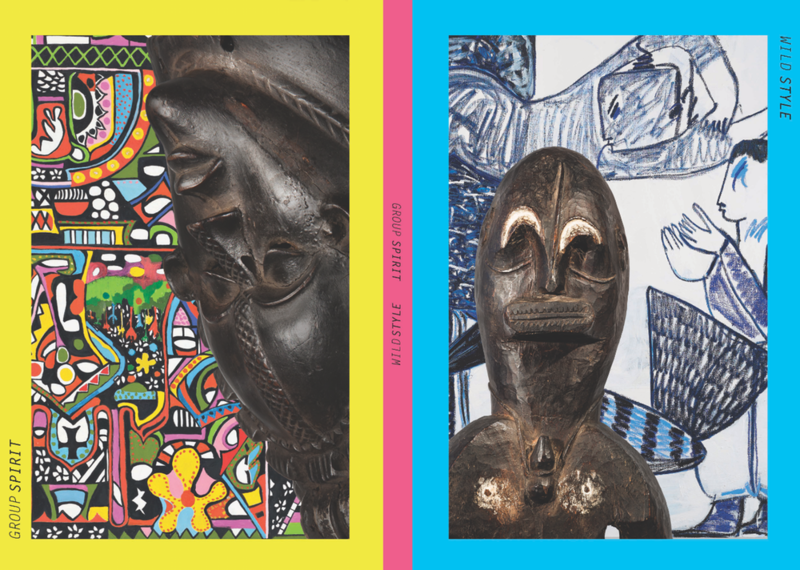 A small selection of highlights (including the Dogon mask) will go on view this Thursday 16 March until Tuesday 21 March (daily from 10 am to 6pm). The sale will take place on Tuesday April 4th at 4pm. Don’t hesitate to contact me for any more information, condition reports or additional pictures. Hope to see you in Paris! This entry was posted in Auctions, News on March 11, 2017 by admin.